Ready to embrace self care as a foundation for that JOYFUL LIFE you crave? Self care is not a mani/pedi, or a massage once a month, unless it is that for you. The truth about self care is, it’s everything. It’s 100% yours. It’s personal. It’s from you, to you. It’s a way of BEING and a way of LIVING. It’s liberating. It’s freeing. It’s cathartic. It’s balance. It’s pleasure. It’s JOY. It might even be breakfast. 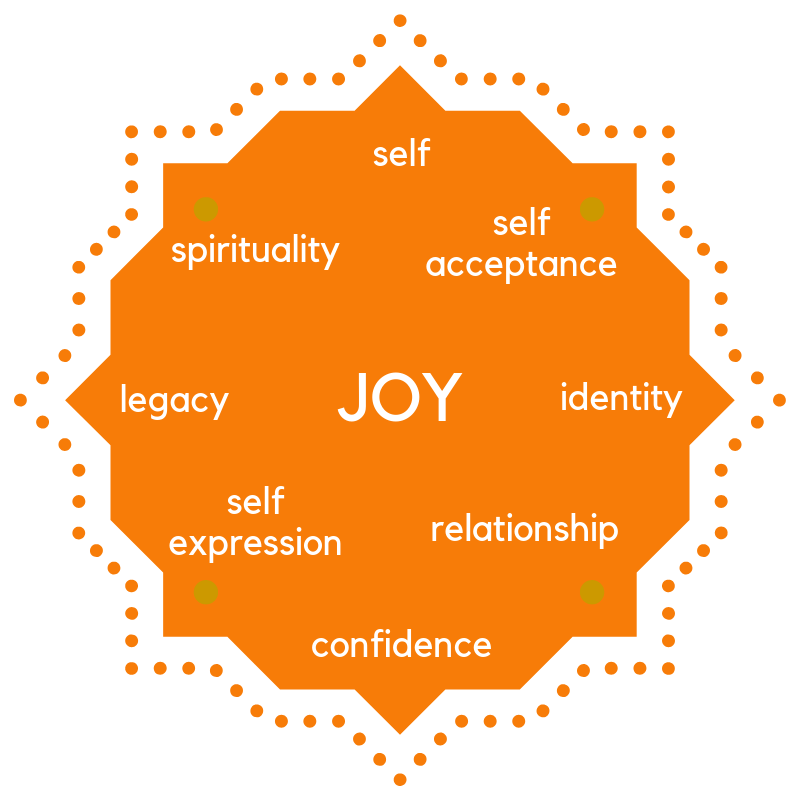 It’s the first pillar of The Eight Pillars of a Joyful Life. Don’t waste another minute feeling unfulfilled, uninspired, lost, overwhelmed, worn out, invisible, unworthy, or all used up. Release “same old, same old” for good. Let’s you and me make a plan for YOUR WELL BEING and your JOYFUL LIFE! We’ll explore all the ways that nourishing you will make you happier, healthier, more optimistic, hopeful, joyful grounded, and even a better mom, friend, and human. We’ll talk about the Four Zones, assess where you are and where you want to go and then create a framework that you can start implementing right away! If you’re thinking “Yes, please!” This could be the moment that changes EVERYTHING. Make a commitment to yourself today. Your adventure begins when you say YES to yourself.